← Sweet Tart and Pixy Stix Cake! You’re a genius. I don’t like those either, but you made them so much better! I 100% concur with Greg! Oh THANK YOU so much for your recipe! I have 2 giant bags left from Halloween and I felt badly for just throwing them out! I’m going to make this tomorrow. THANK YOU so much!! You’re so welcome! 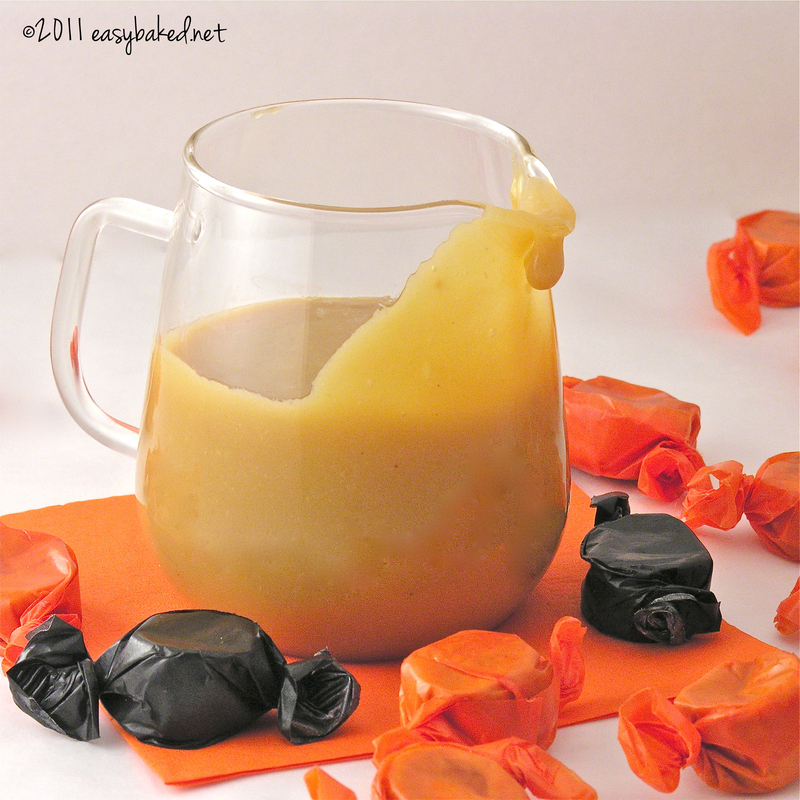 I love this caramel sauce soooo much and I forgot to pick these up this year at Halloween…:/. Enjoy!!!! 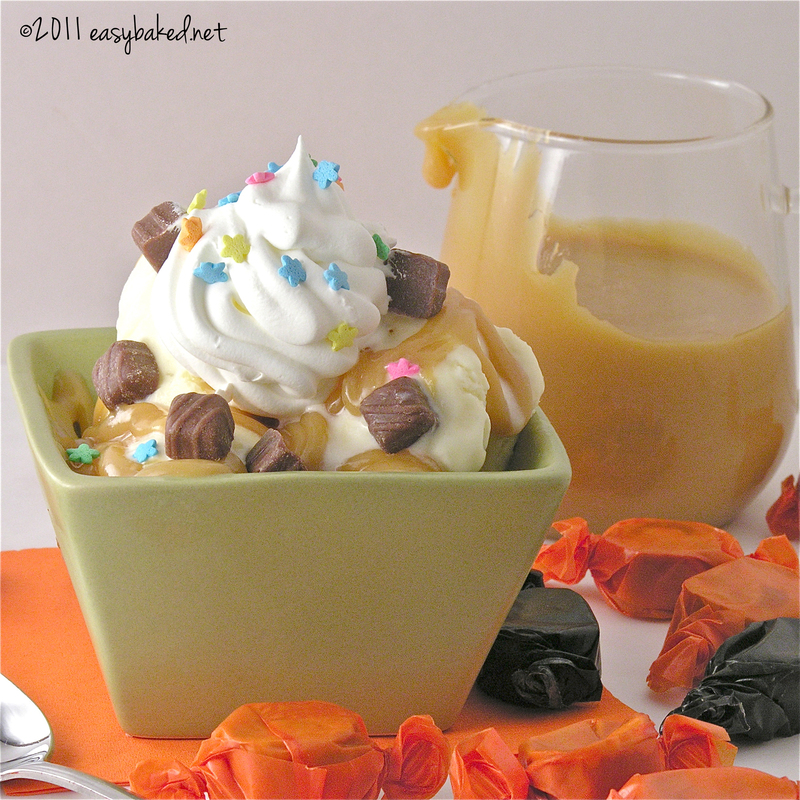 This caramel sauce worked put perfect for me! I was making a cake with my daughter that my mom used to make for me when I was little.. I remembered every ingredient but for the life of me couldnt remember how she made the caramel sauce for it. But this was absolutely perfect! Thank you so much!